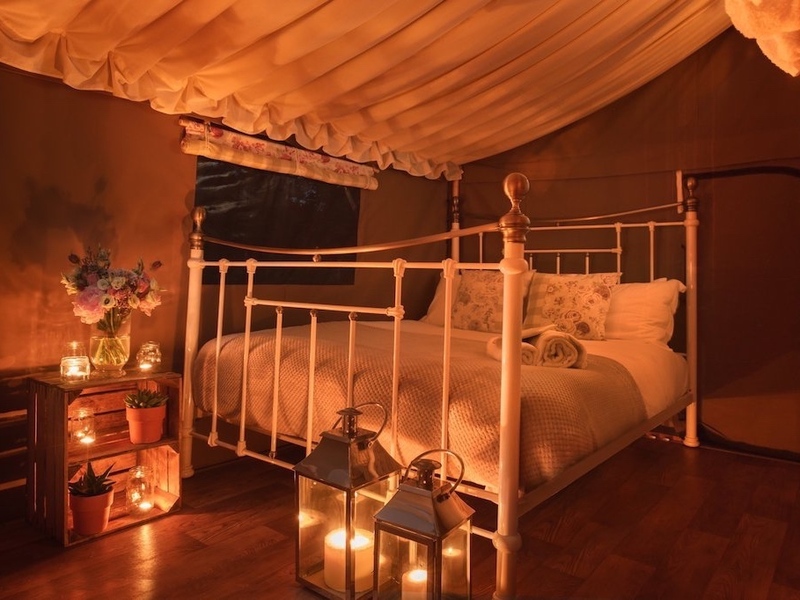 Muddy Stilettos recommends Lower Keats Farm Luxury Glamping. 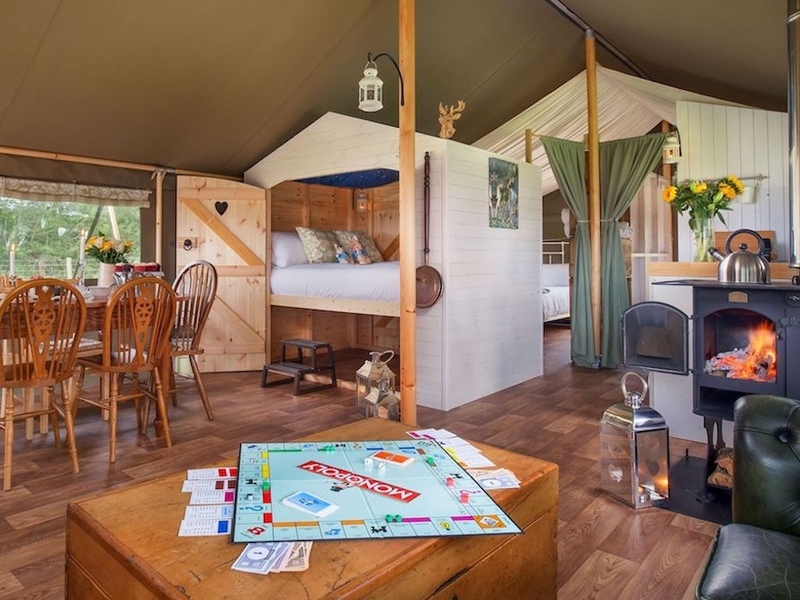 In love with the idea of camping, but in reality can’t be faffed with all it involves? 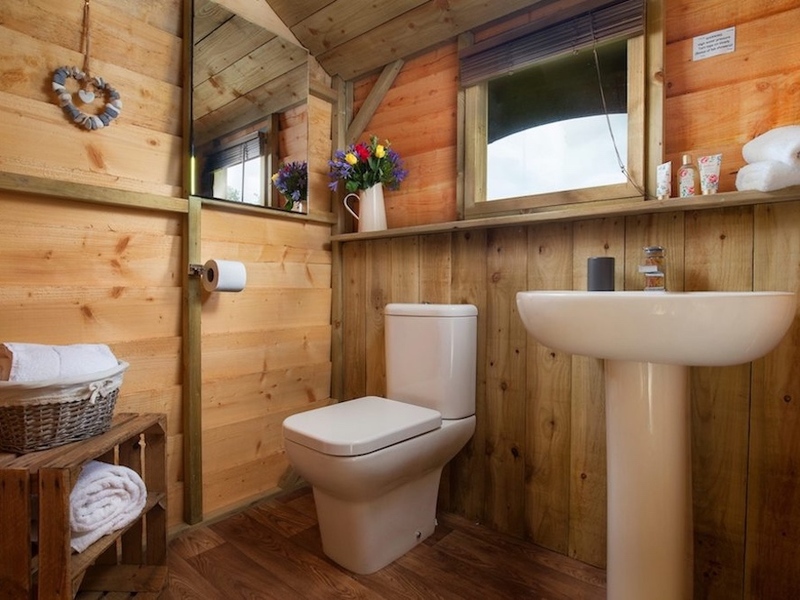 I hear you, but trust me, you are going to fall head over heels for Lower Keats Farm: Glamping and then some. 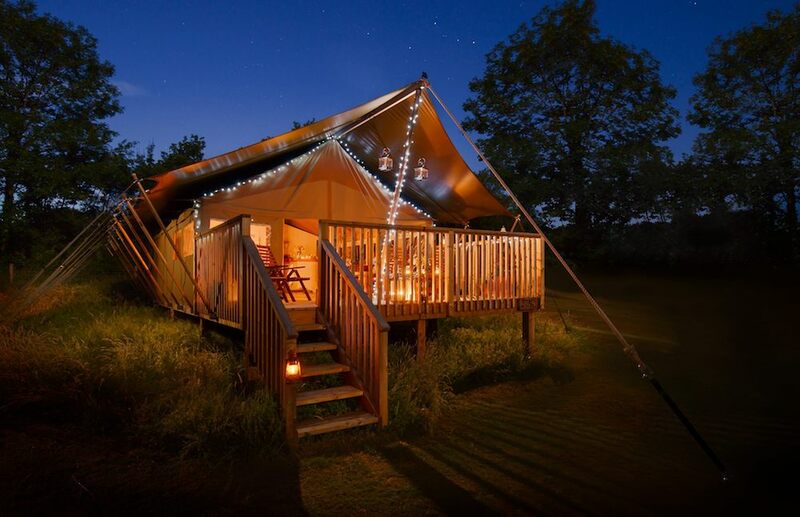 Located in a bucolic farm setting, in the furthest reaches of East Devon, with the lure of Lyme Regis just a short drive away, you’ll discover six wondrously designed safari tents, cleverly fitting in most of the luxuries of a boutique hotel, whilst still feeling both spacious and connected to the Great Outdoors. 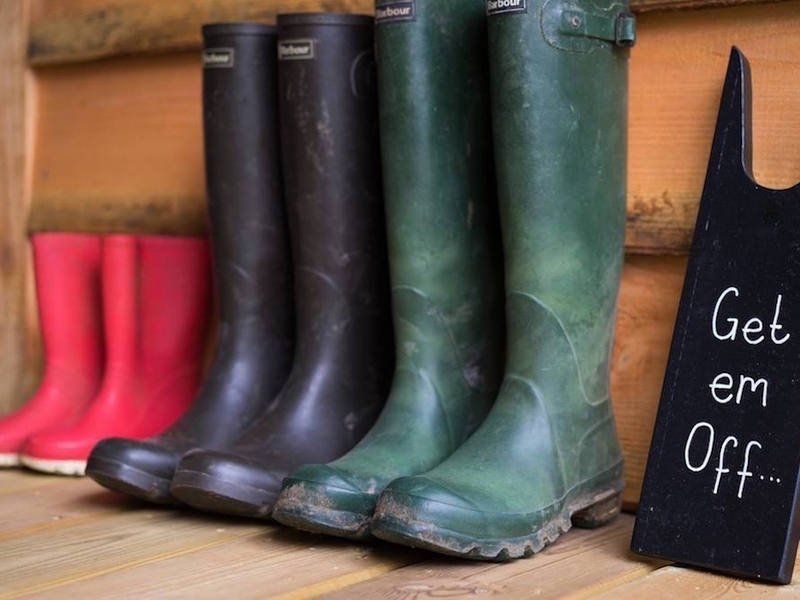 Ideal for families, couples looking for a digital detox, even a group of girlfriends craving a getaway, owners Linda and Gary have you covered. 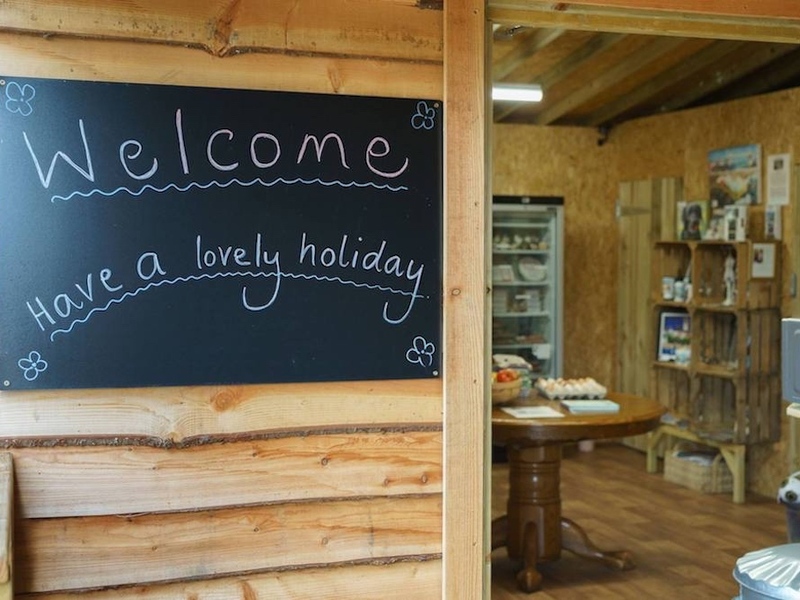 Animals for kids to help feed, an honesty shop brimming with locally sourced artisan treats and, let’s not forget hot power showers on demand and your own toilet, negating the need for brisk midnight waddles to the loo. Try it once and you’ll be hooked on the Lower Keats vibe. 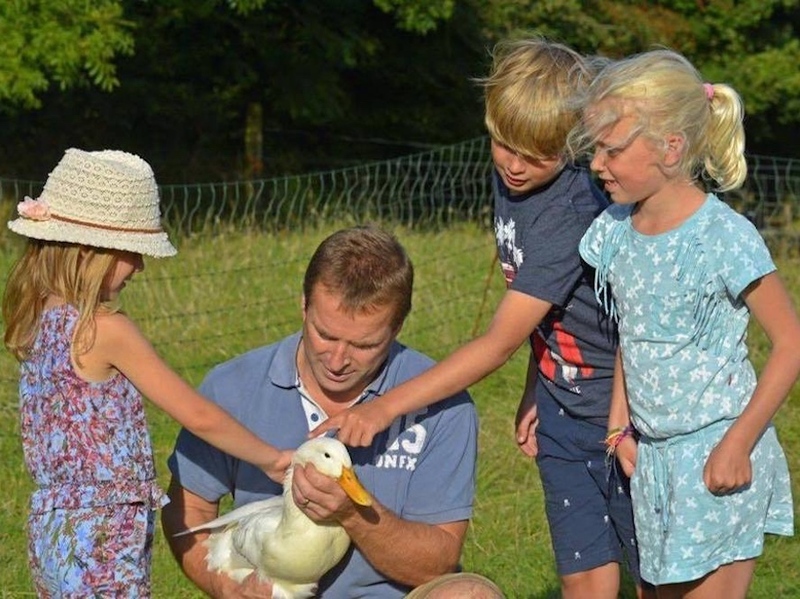 Lower Keats Farm, Broom Lane, Tytherleigh, Axminster Devon EX13 7AZ.